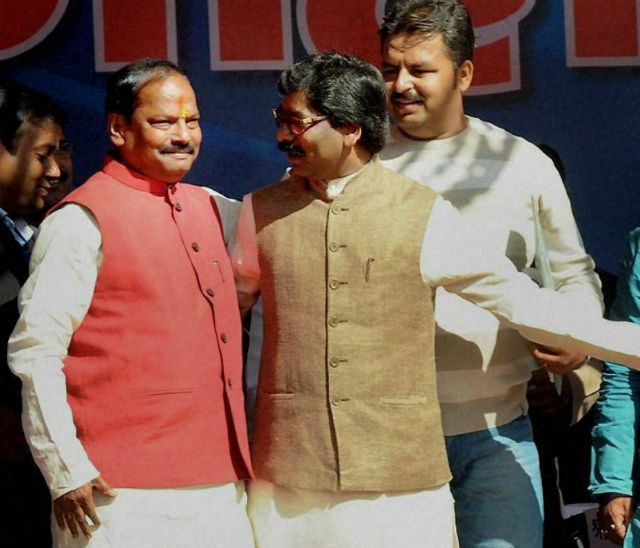 What did the New Chief Minister of Jharkhand wore for his swearing ceremony? Nehru Jackets of course! Nehru jackets have been in fashion since a very long time, and its hit stint in politics is also not a recent story. But hang on, the fashion might have started way long back, but it is still not gone! In fact, it is still very fresh in India and has jazzed up with many current styles and colors to give it a more modern look. 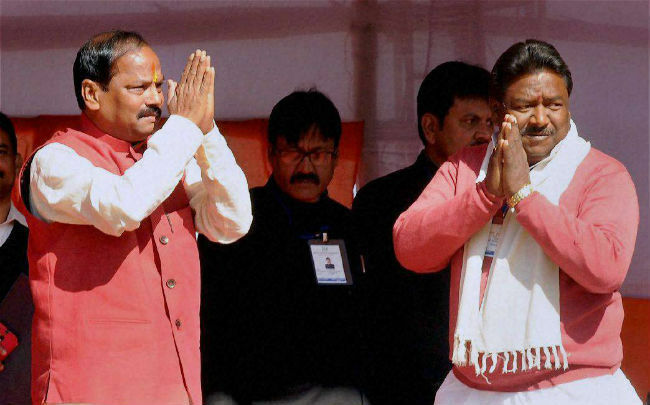 This was best proved by the recently elected Chief Minister of Jharkhand – Senior Bharatiya Janata Party leader and five-time legislator Raghubar Das, who wore a dazzling red Nehru jacket to his swearing in ceremony and looked very smart in every inch of it. And it was designed none other than by Mulberry Lifestyle, of course! Although the current political fashion icon, who wears his own versions of Nehru jackets too, Prime Minister Narendra Modi was absent from this event due to bad weather, Das left no stone unturned in proving that he is a fashion icon himself. Modi’s version of Nehru jacket has become a staple part of Modi’s look now and he wears this look everywhere he goes. His sense of style is so influential that even the Chinese President Xi Jinping adopted this simple, yet elegant attire and was seen sporting the “Modi look” on his earlier Sabarmati visit to India. What distinguishes the Nehru Jacket from a normal suit jacket is its mandarin collar, which was originally a part of the court dress in northern India. This collar is a short (1-2″ / stand-2-5 cm) stand-up collar that is not turned down and does not feature a lapel. Everyone seems to be loving this style and this fashion is picking up in India at a fast pace. And not only politics, this subtle piece of fashion is capturing every scene of life these days. More and more young crowd is seen wearing Nehru jackets teamed up in very stylish ways in Indian weddings. Just teaming up the Nehru jacket with a traditional kurta pyjama and some or a formal shirt and a pair of well-tailored trousers can do wonders in the wedding attire, especially for men. But do not smile so soon! Ladies can carry off a Nehru jacket just as well. Just put on some light make-up and cool funky jewelry with the Nehru jacket and every one at the wedding would be turning again and again to admire you! There is no other piece of clothing that is as versatile as Nehru jacket. 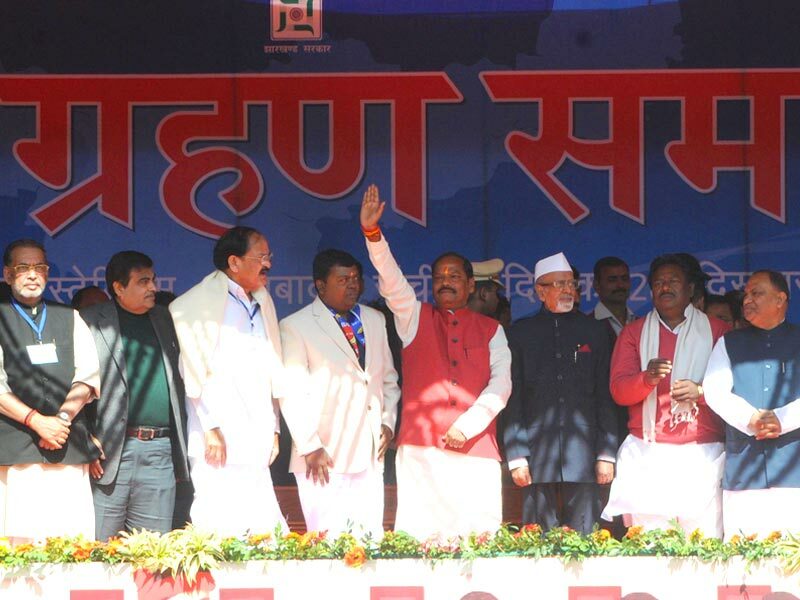 From politicians to actors, guys and girls alike, students and young crowd giving it their own funky punch and of course, Nehru jackets are a favorite winter attire too. It is simple, comfortable and elegant and it will never go out of style. They are pure unadulterated classic attire that can be pulled off with anything and everything. So do not hesitate and buy the jacket now! Support your elected leaders and buy a Nehru jacket for yourself!